Trump has taken just as firm a stance not to re-open the government unless money is provided for a wall on the border. Meanwhile, scientific researchers in Michigan are waiting see when the budget impasse will be resolved. The University of Michigan spent a billion and a half dollars on scientific research. More than half the funding for that research came from the federal government. Jack Hu oversees research work at the University of Michigan. He says, because of the shutdown, many faculty members are having to wait to submit new research proposals to the National Science Foundation. “Hopefully after NSF reopens, they will speed up the review process, so that the real impact will not be as significant,” says Hu. Currently, Michigan State University has approximately 100 grant submissions in various stages of submission. “Grant submissions are still in effect for all departments, which means MSU can continue working on and submitting grants for new projects,” says MSU spokeswoman Emily Guerrant. Several federal agencies are exempt from the shutdown. 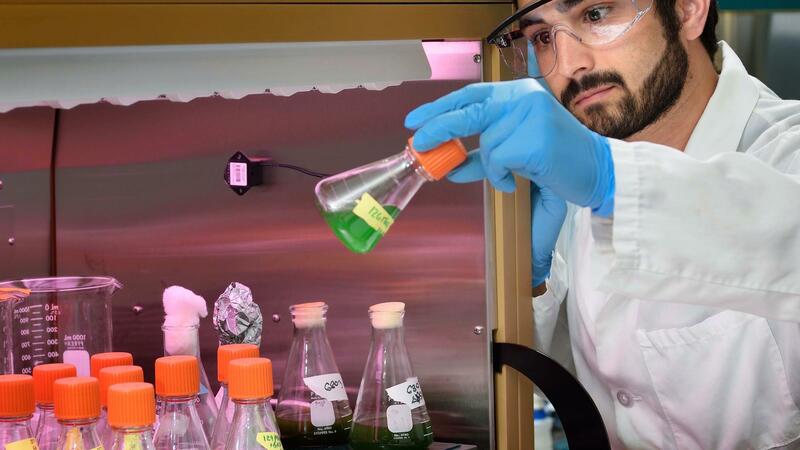 These include the National Institutes of Health, the Department of Energy and the Department of Defense, all of which are still providing new research grant funding to Michigan’s universities.